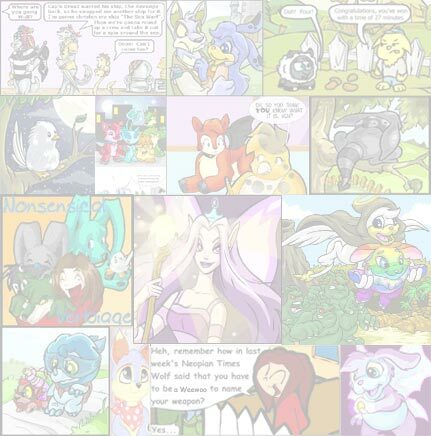 The Neopian Times Week 1 > Articles > Hurrah! The Price of Neopox Pizza is Down Again! OK, so maybe I should�ve chosen a less descriptive title. Anyway.... After about six months the price of Neopox Pizza is down to a respectable 49 NP, at the least. But why? I conducted an investigative quest. My mission? To find out, why was Neopox pizza 2000 NP in May, and only 49 NP now? My first thought was: The Wheel of Excitement. Of course! More and more people are playing every day, and maybe the Skull isn�t giving them Neopox anymore. I went straight to the source--the Light Faerie at the Wheel of Excitement. I talked to her about the writing of this article and about the skull. Her response? I told her "Thank you" and left. Hmm, perhaps the Gelert who ran the hospital could help me. �Yes, I�ve noticed the low prices of Neopox pizza these days,� she agreed. �Ohh!� scowled the Elephante when I told her of my question. �On Neopox pizza we�re losing so much business, so our sales have dropped 97 %. 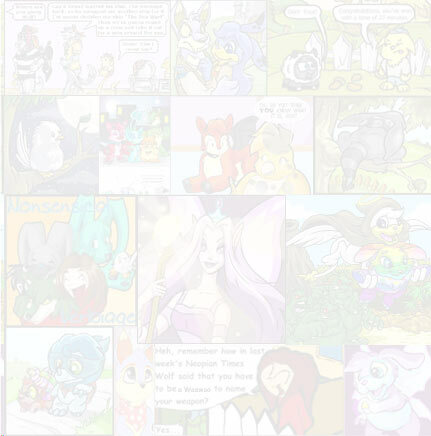 But I�m very pleased with the number of NeoPets coming down with D'achoo. It's sent our Neopkins sales right up through the roof!� She tapped a box of Neopkins and I noticed their price--6400 NP. Hmm. Was Neopox done for good? �So what happened?� I inquired. I believe that this man's theory is true, that a new illness takes over every few months. So, my mission was complete. Why was Neopox Pizza 2000 NP in May and only 49 now? Because D'achoo took over. Perhaps in a few months you�ll be able to purchase Neopkins for 50 Neopoints--and see something like Neomonia take over. Better stock up on the curse and hope you can make some NPs out of it.